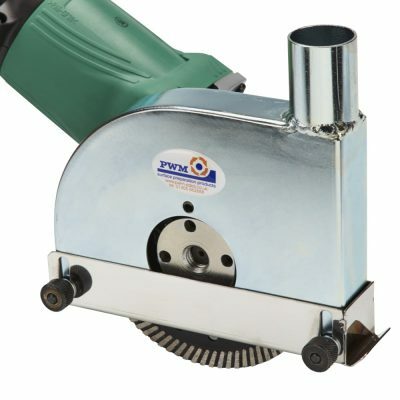 Home / Shop / Diamond Consumables / Diamond Cutting Blades / Premium mortar raking blades for repointing of brickwork. 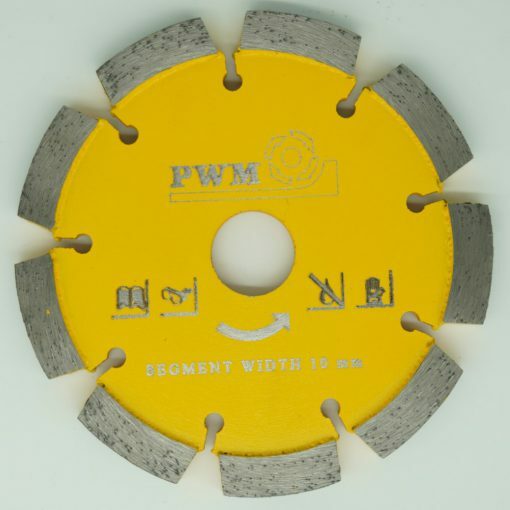 Premium quality mortar raking blades used to prepare brickwork for repointing. Three blade widths are available 6, 8, and 10mm to cover most site requirements. Dust control guards and specialist dust control vacuums are available from stock for dust free mortar raking. Premium quality mortar raking blades, used to prepare brickwork prior to repointing. Three blade widths are available 6, 8, and 10mm to cover most site requirements. We always have 125mm discs in stock and can also supply 100mm and 115mm to order. Please note these are premium quality blades sourced from our long term partners from within the EU. 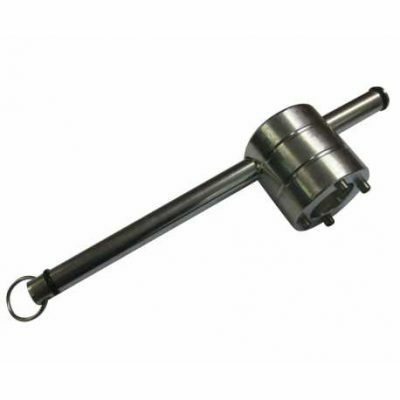 They are guaranteed to give high output and long life. 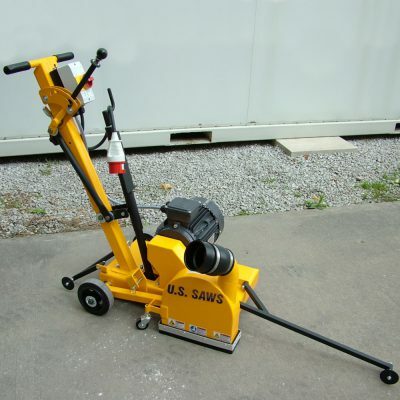 We can also supply dust control guards and vacuums specifically for mortar raking. Please contact us for further information.